If you are tying the knot in 2019, then you’ve probably already been dreaming about your bridal bouquet and the beautiful table displays and pedestals that will help bring everything together for your big day. 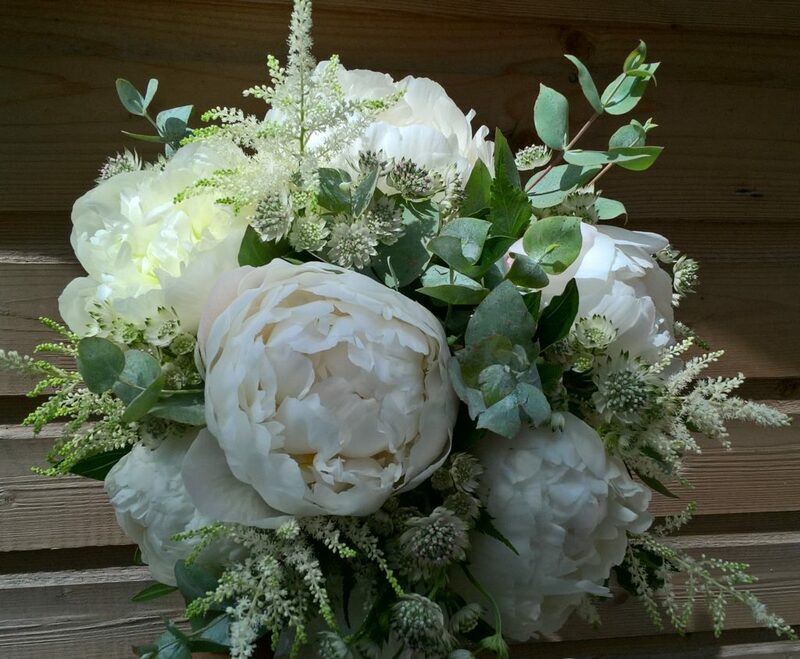 Like all things, the trends for bridal flowers change on a regular basis, so we’ve been keeping our eye on the latest floral fashions to help give you some wedding flower inspiration for the happy occasion. 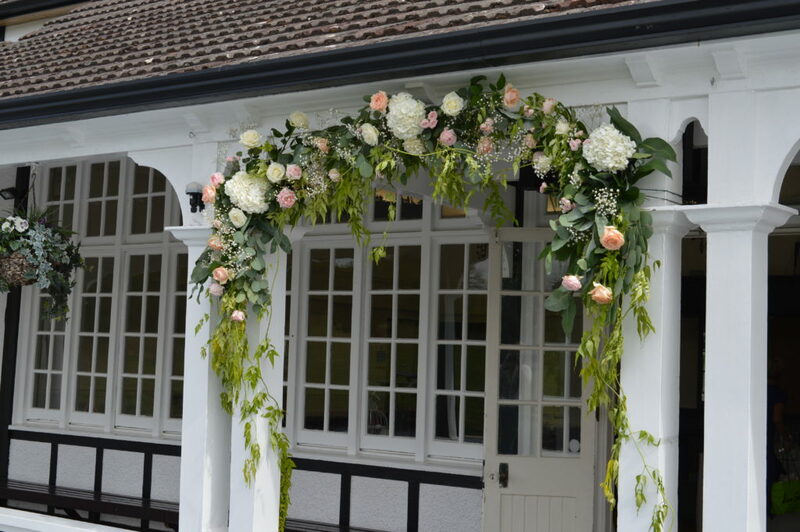 Here are our top bridal flower trends that are set to be big in 2019. Bye bye pastels, bold is back! 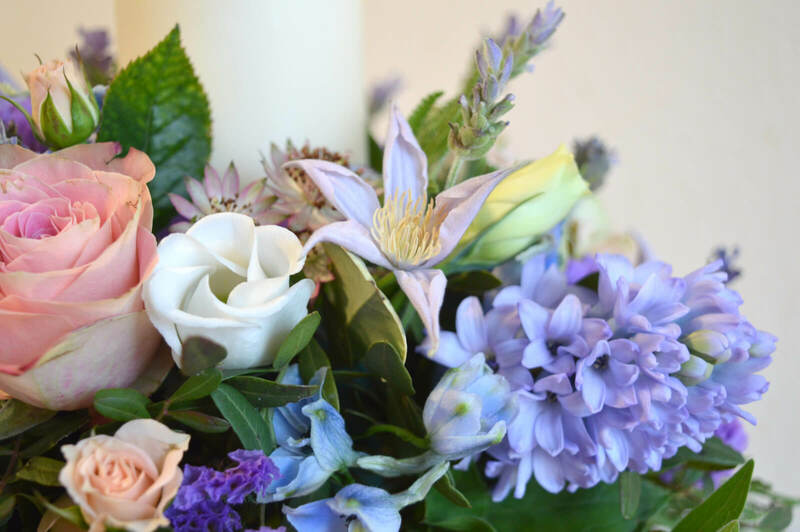 Over the last few years, many brides have opted to go with the pastels trend for their wedding flowers. However, 2019 is set to be the year that big and bold makes a return with some creative colour pairings to add a pop of interest that really stands out. Vivid purples, deep blues and zingy green foliage are being combined to create statement bouquets that contrast against white wedding dresses for real impact and oranges and hot pinks are sure to make a return with exotic species including orchids featuring in table displays or pedestals. If you’re looking for a more vintage vibe, the rustic trend is still going strong for 2019 but with a few updates to bring the look up to date. Trailing flowers such as the white pearl variety of Lathyrus latifolius and a variety of succulent species are being used amongst rustic logs to create an overgrown country garden look with a vintage twist. 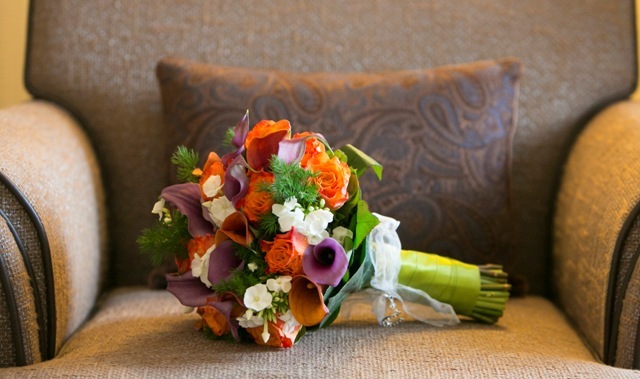 Of course, you’ll want your wedding flowers to look fantastic, but the trend of sensory displays and bouquets in big news for 2019. Varieties with a lingering scent such as lavender and eucalyptus are being included to provide colour and scent that smell just as good as they look. Sugar flowers and traditional cake toppers are on the way out next year with the trend for real flowers to adorn your cake getting bigger still. 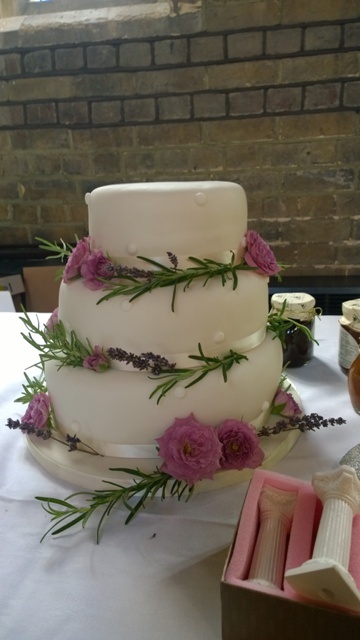 There are many edible varieties of flowers that can be used to decorate wedding cakes such as cornflower with its clove-like flavour, honeysuckle for its syrupy sweet taste and beautiful petals and scented geraniums with flavours ranging from a light citrus to a warm nutmeg. Not only do they look amazing against pale coloured icing, but you won’t need to worry about removing wired sugar flowers before you cut the cake either as they’re all edible, just make sure you get some guidance from your florist before choosing your edible flower varieties.